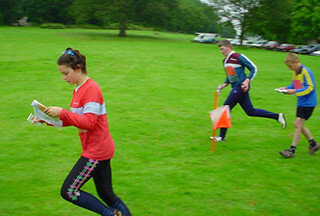 Here is our comprehensive list of orienteering events in various locations across the UK. You should be able to find one near you as well as see prices and what is involved. 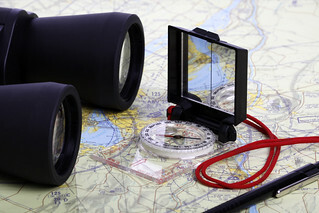 Orienteering is popular as a team building activity for obvious reasons, but we also provide them for stags and hens who just want something a little different.We offer bespoke party planning ideas for groups and help in organising orienteering courses on your day out .